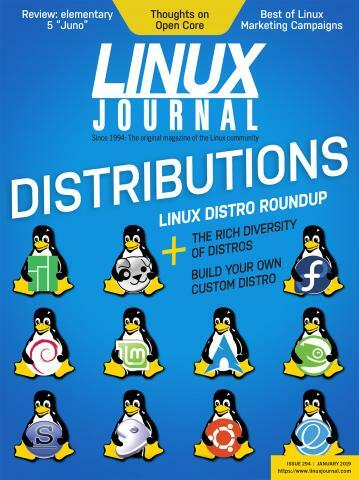 Thank you for downloading this issue of Linux Journal. We hope you’ll take this opportunity to enjoy the award-winning content we’ve become known for, and if you like what you see, order your own subscription to Linux Journal. Subscribers save up to 75% off the newsstand price, receive a free gift, and get the magazine conveniently delivered to them well before it hits newsstands.